Hello! We are Catherine, Oriana and Roberto! 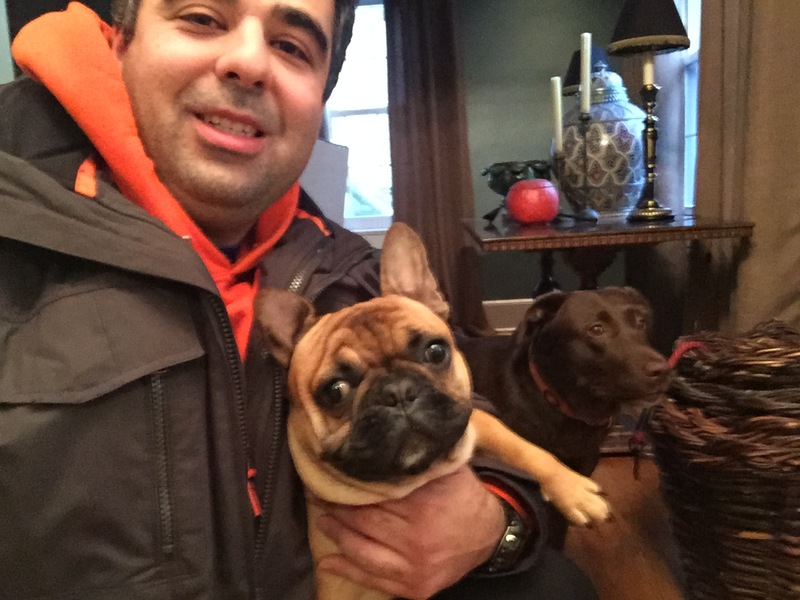 We are the proud owners of two happy dogs: Chanel and Sahara. We love them so much and we have learned so much while taking care of them, that we want to make happy other pets and their owners. Originally from Venezuela, I have had a passion for animals my whole life and I feel very fortunate for the opportunity to work with them in my daily life. I grew up with many dogs my entire life. My mother loves dogs, and I was raised with all types of breeds at the same time. In Venezuela, a lot of dogs do not have homes, and so my family would rescue and care for them and give them all the love that we could. I love what I do and I hope to continue my work for a very long time. Originally from Venezuela, growing up I always wanted a dog as a pet but I was never able to have one. 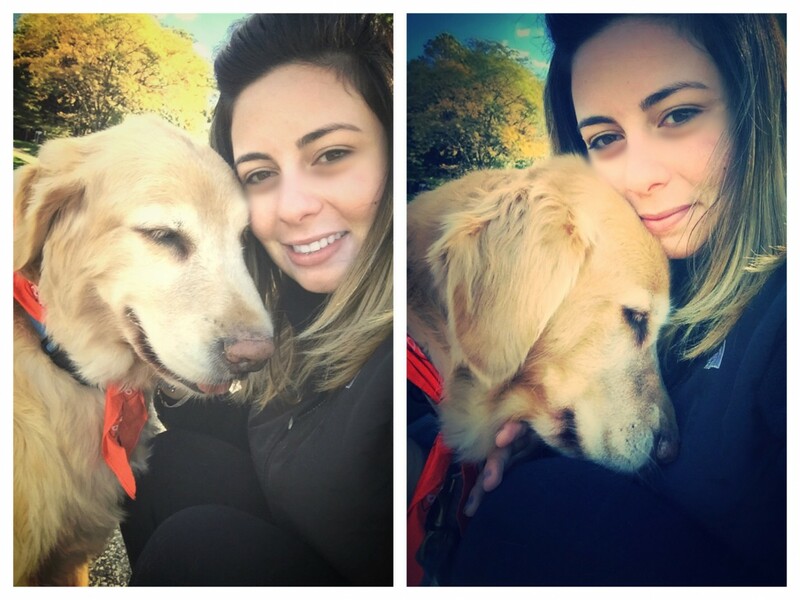 But now I am a proud owner of a golden retriever who has changed my life and inspired me to become a dog care taker. Having a dog has made love and care for other dogs and want to be around them. 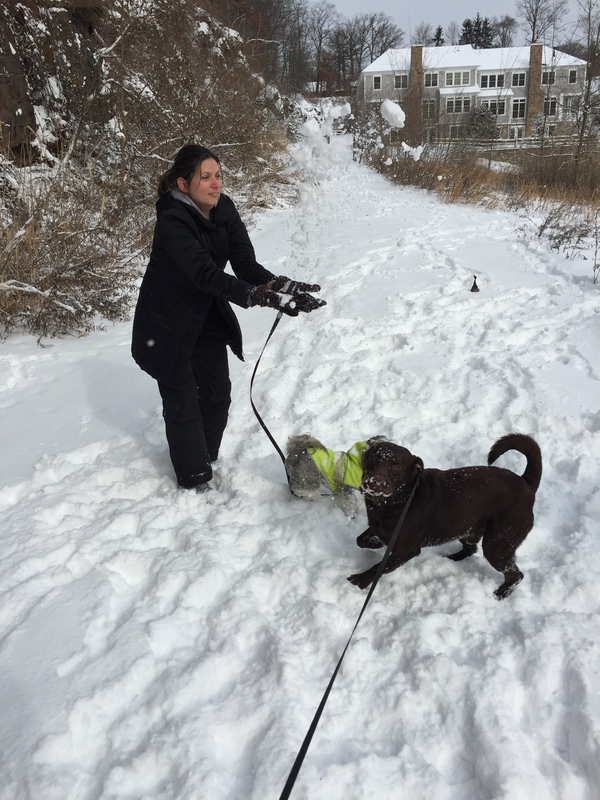 I enjoy working with the dogs, training, grooming or walking them. I also have to thank Cesar Millan, because seeing how he works and cares for the dogs makes me want to do the same. Originally from Venezuela; I have lived in West Orange, NJ since I was 8 years old. My grandmother love to always have lots of dogs and so we did, I had the opportunity to grow up with many dogs and treasure many of my childhood memories with them. I have a passion and love for dogs and I enjoy working with them and coming from a country where a lot of dogs are seen without homes and that by my family rescuing them and seeing how happy they become makes me happy and makes me love what I do and working with dogs even more. 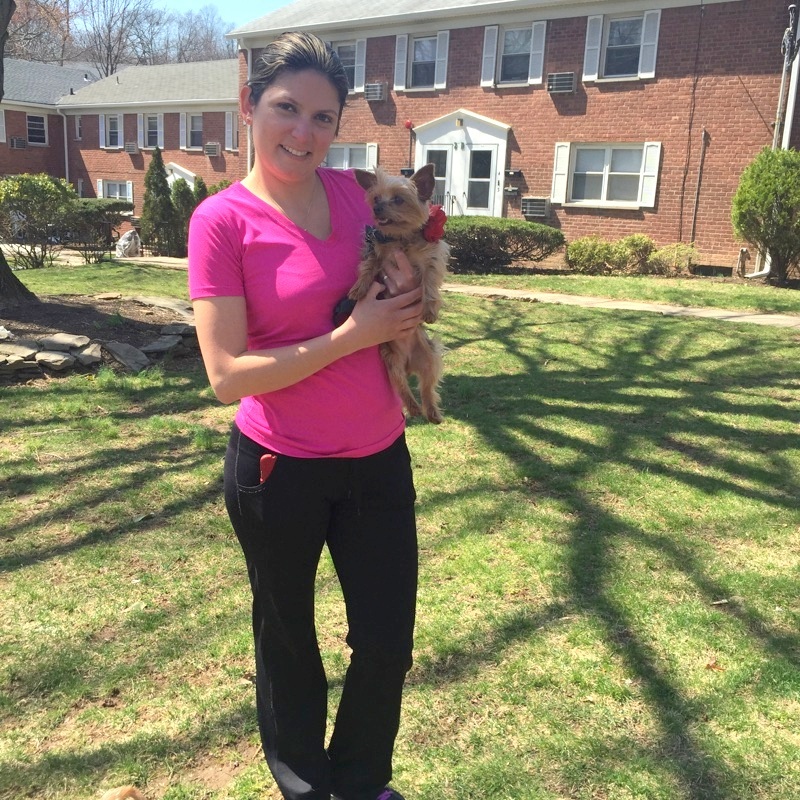 Our goal as dog walkers, pet sitters, and animal lovers is to provide individual care and attention, a safe environment to your dog and to treat your dog and home with the love, care and respect we would use to treat our own. We want to provide a convenience and a piece of mind to the owners by arranging a trustworthy, reliable and professional pet care. 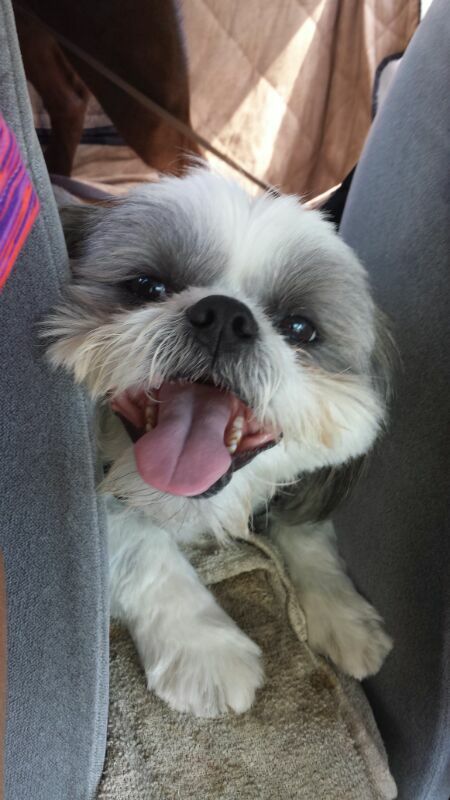 At Happy Dog Paws Walkers you and your dog’s happiness and needs are our main concern. We know how important your dog is to you and your family, and as a client your dog will be important to us and become a part of our family too. We believe that a dog should exercise on a regular basis in order to have a healthy and happy life. 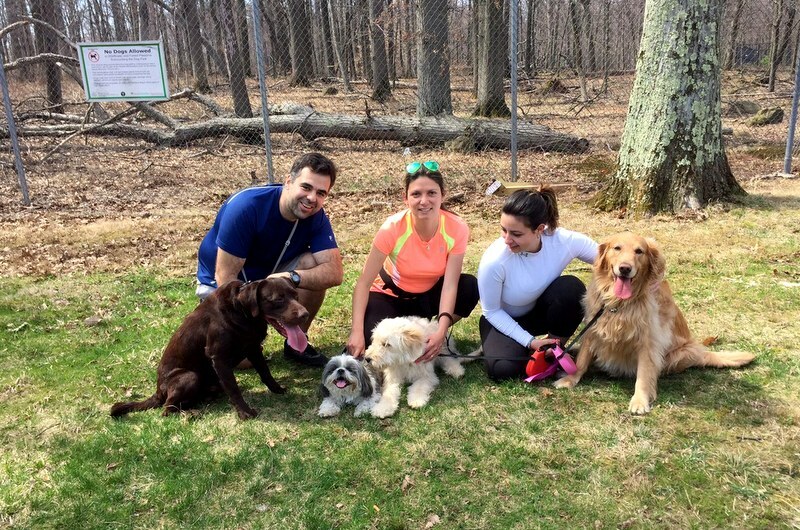 Each dog is different, and at Happy Dog Paws, our walkers dedicate a one-on-one time with each dog. 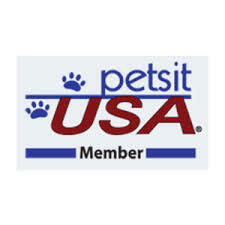 We provide a full hour with our up most attention to make sure your dog is happy and fully taken care of. With Happy Dog Paws, any service desired can be requested. 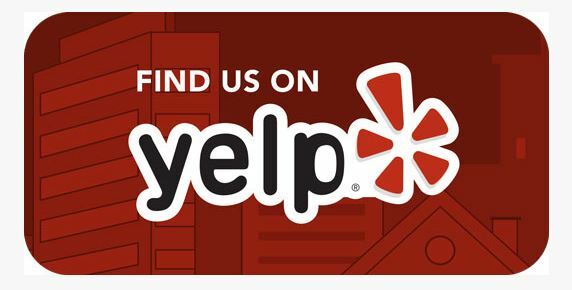 You can book us by time increments and create your own goals for a dog walk, training or schedule transportation for a session at the groomers or veterinary visits. 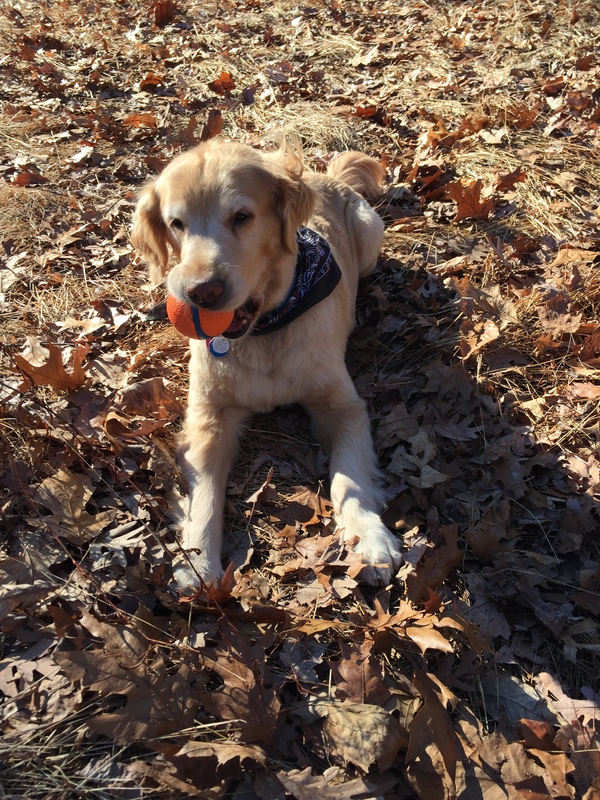 Whether it is puppy care or a senior dog walk, we are committed to making our moments with them enjoyable and fun. Our Happy Dog Paws dog walkers are fully experienced in pet care. Our walkers are committed to being there for you rain, snow, sleet, or shine. 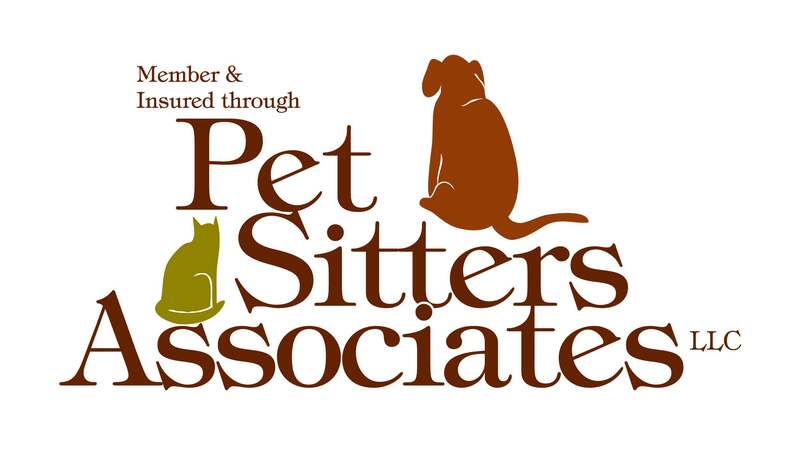 We are members of Pet Sitters Associates and PetSit USA.